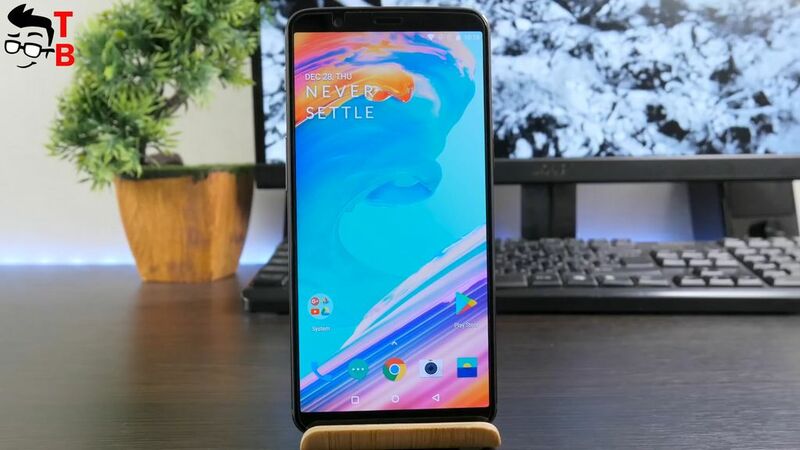 Home » Review » OnePlus 5T Full Review and Unboxing - Price and where to buy from China? Earlier this year I said that OnePlus 5 is the best smartphones on the market. It has powerful hardware, excellent display, very good cameras and fast charging technology. Moreover, OnePlus 5 was my main smartphone for about three months. However, it looks little dated compared to Galaxy S8, LG G6 and even many other Chinese mid-range smartphones. All because it does not have full screen design. 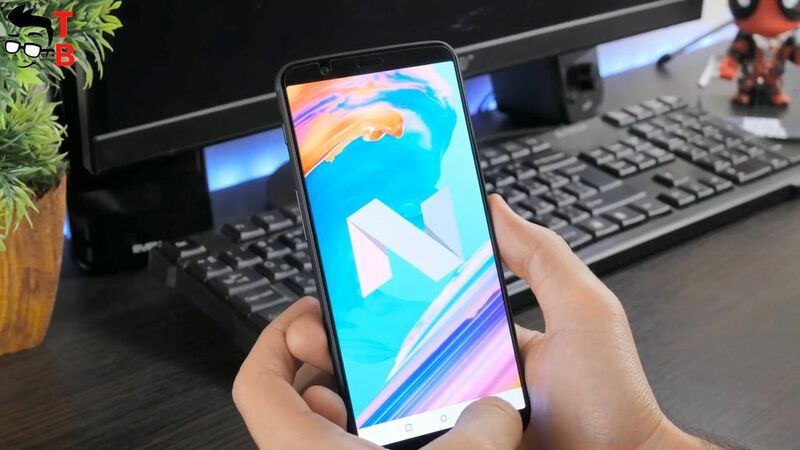 OnePlus Company quickly realized this, and released improved version called OnePlus 5T. Now it has bigger and longer display, while other specifications are almost the same. So, as you understand, today I have first review and unboxing OnePlus 5T. As usual, I plan to make at least four videos about this smartphone, such as unboxing, performance test, camera test and battery test. Also I can compare OnePlus 5 and OnePlus 5T, if you are interested in it. Please let me know in comments below. So, let’s start first review with unboxing. OnePlus smartphones are famous as flagship killers. 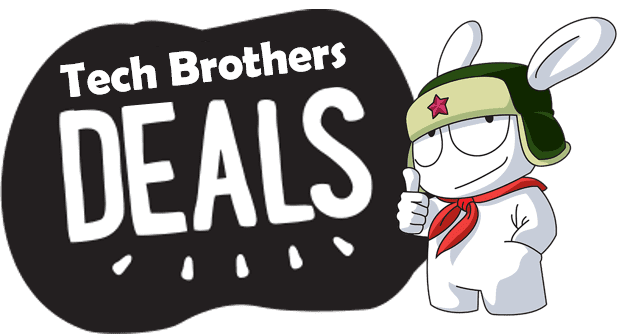 It means that Chinese phones are as good as expensive devices from leader manufacturers, such as Apple, Samsung, LG and others. Also, OnePlus phones have premium package. 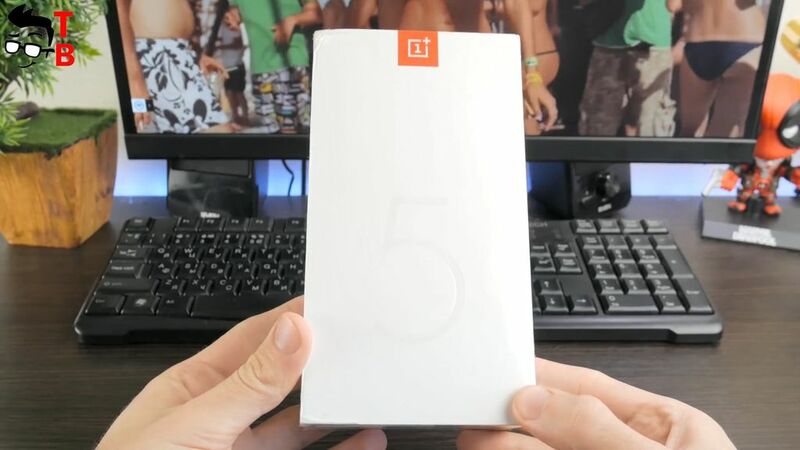 Just like OnePlus 5, new smartphone comes in white box with company logo on the front panel. 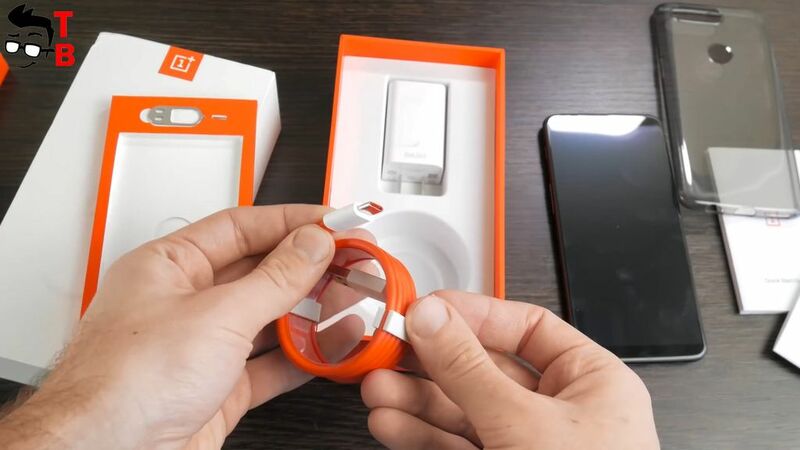 Inside the box you can find the smartphone itself, user manual, SIM needle, fast charger, and USB cable. Also I have silicone case in my package. You should note, that I have Chinese version, so maybe the international model comes with different accessories. 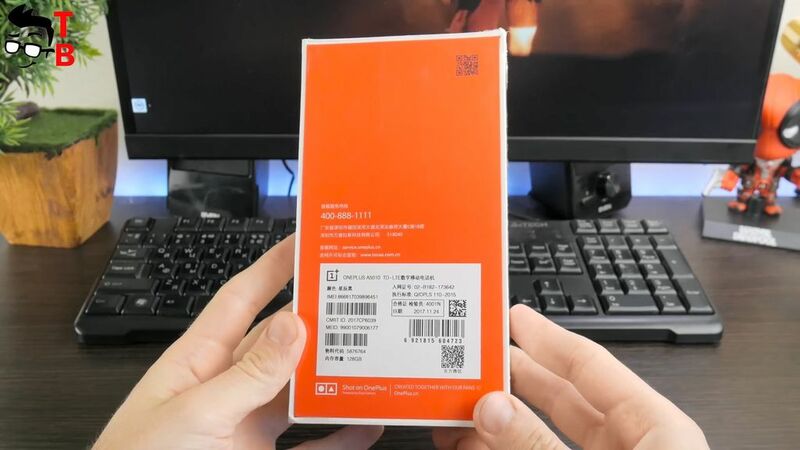 As always, OnePlus 5T package is high quality, and looks very expensive. Now let’s talk about design. As I already said, the main update and feature of OnePlus 5T is full screen design. New smartphone comes with 6 inch display. It occupies about 80% of front panel. As you may remember, OnePlus 5 is equipped with 5.5 inch display and about 73 percent of screen to body ratio. However, the size of OnePlus 5T is almost the same as OnePlus 5. Why? Because new smartphone has thinner top and bottom panels, and longer display with 18 to 9 aspect ratio. 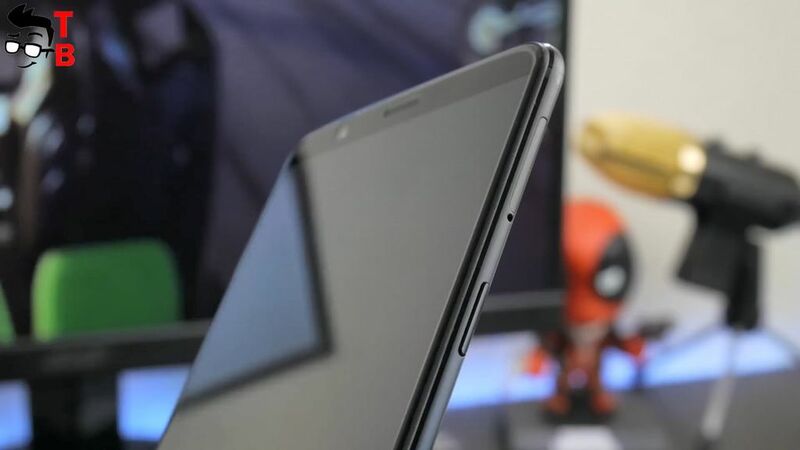 The edges are curved, so the smartphone is not too big, and it is really thin. The fingerprint reader has moved to the back panel. Now it is located below the rear camera sensor. 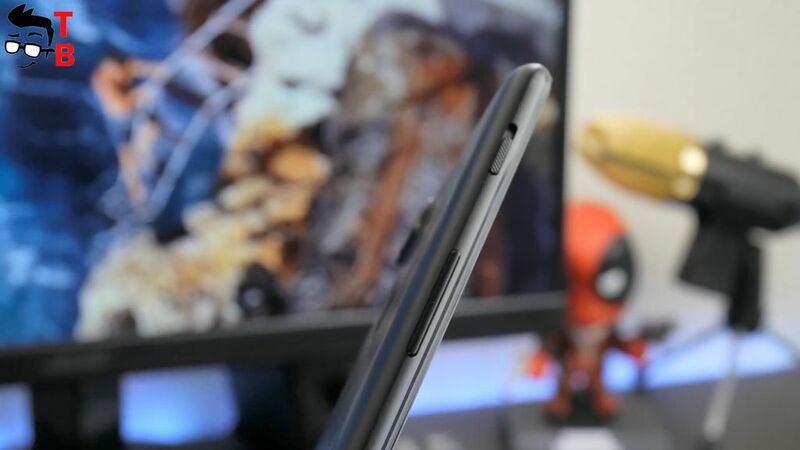 To be honest, I prefer front fingerprint reader under Home button, but manufacturer didn’t have other choice. As for the back panel, it looks very similar to previous generation. Only fingerprint reader says that it is OnePlus 5T. Here we can see dual rear camera, flashlight, fingerprint reader and OnePlus logo. 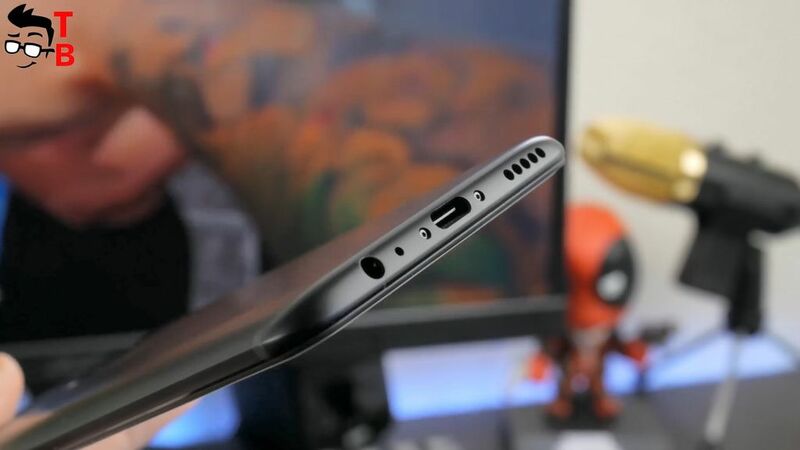 The other design elements are unchanged, such as USB Type C port, 3.5 mm audio jack and speaker at the bottom. On the right side you can find Power button and slot for two SIM cards. You should note, that OnePlus 5T doesn’t support microSD memory cards. The left side has volume rocker and three position slider. It changes notifications modes, such as ring, do not disturb and silent. As you can see, the main difference of OnePlus 5T from OnePlus 5 is front panel and its longer display. 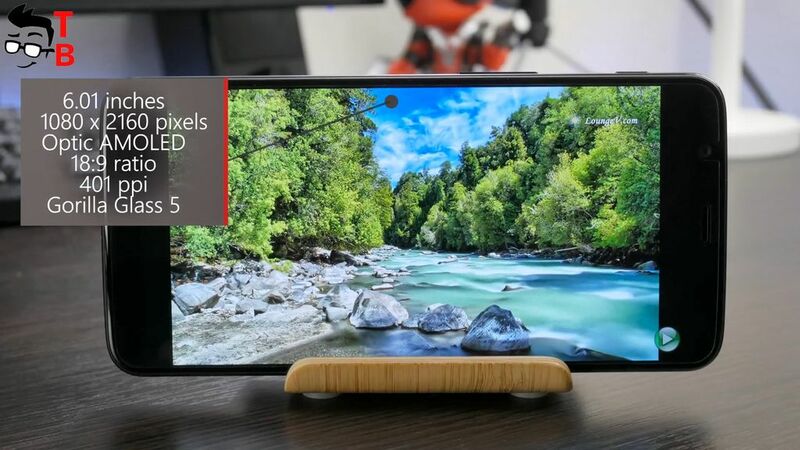 I would like to see IP water resistance or stereo speaker, but manufacturer decided that 18 to 9 display will be enough to update the smartphone. OnePlus 5T comes with big 6 inch display. Its resolution is little higher than OnePlus 5, because it has longer display – Full HD+, 2160 x 1080 pixels. As for other specifications, it does not differ from the previous generation. It is the same high-quality AMOLED display. Everything looks sharp, bright and saturated. Of course, you can see bezels on right and left side, however top and bottom borders are much thinner. The effect is very impressive. It is really comfortable to watch movies and play games on such big display with thin bezels. OnePlus 5T has its own user interface called Oxygen OS, but we will talk about it later. Now I want to tell you that it offers some interesting features, for example, Ambient Display. This function wakes up the screen, when you receive new notifications. 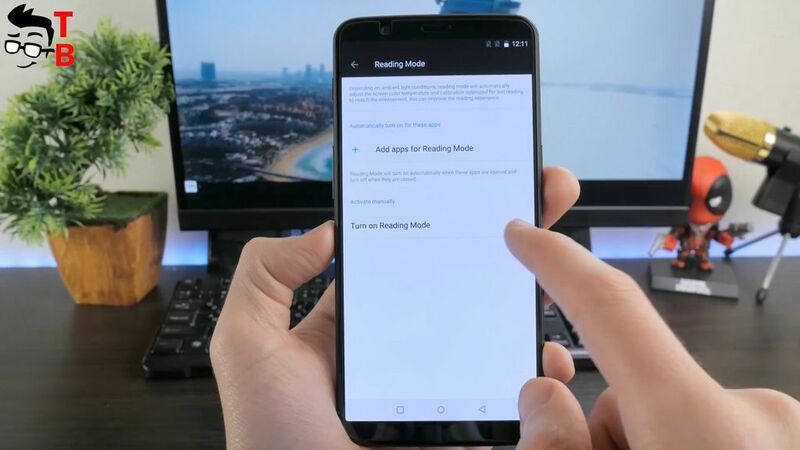 Another interesting feature is reading mode. 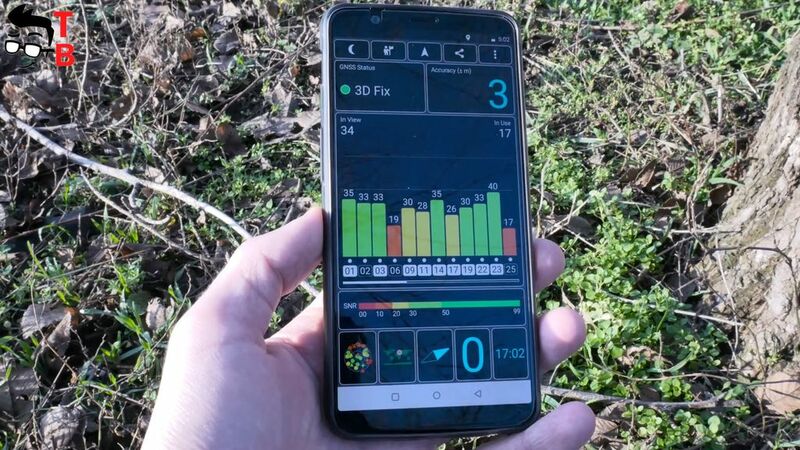 It makes the display black and white, but with color temperature, so it is more comfortable to read books, websites, apps and others. If you don’t like the display by default, you can use screen calibration options. Here you can choose different modes, such as sRGB, custom color and others. OnePlus 5 was the fastest smartphone that I had ever used. 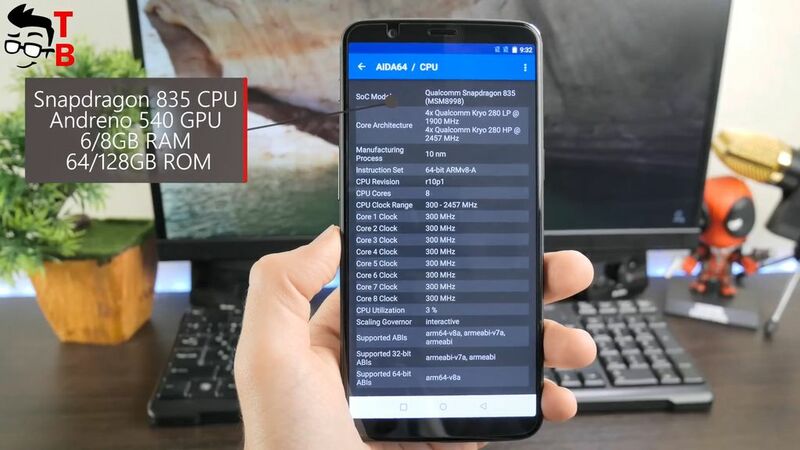 OnePlus 5T has almost the same hardware, and it is still very fast. New smartphone is equipped with Snapdragon 835 chipset and 6 or 8GB of RAM. Also, you can choose a model with 64 or 128 GB of internal memory. The smartphone doesn’t support microSD memory cards. 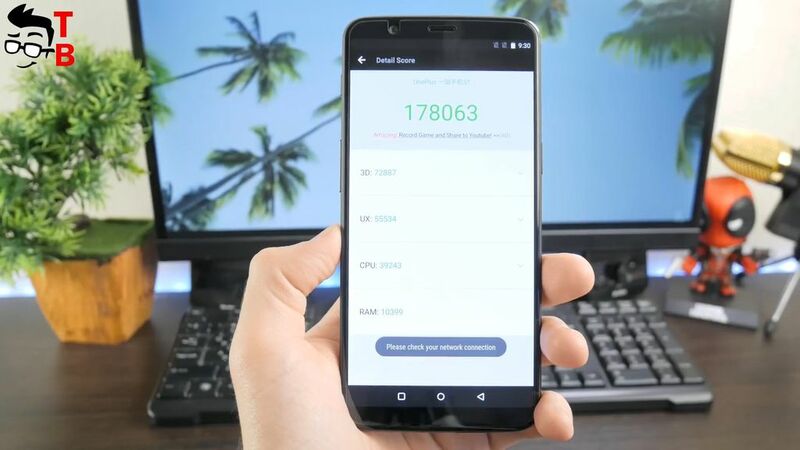 I have top version of OnePlus 5T with 8GB of RAM and 128GB of storage. As you remember, I had the same version of OnePlus 5. So, new smartphone scores about 178 thousand points in AnTuTu, while OnePlus 5 had 180 thousand. However, I don’t notice any difference in performance, and both of them works vey fast. GeekBench 4 shows about 1950 points in single core test, and 6717 points in multi core test. 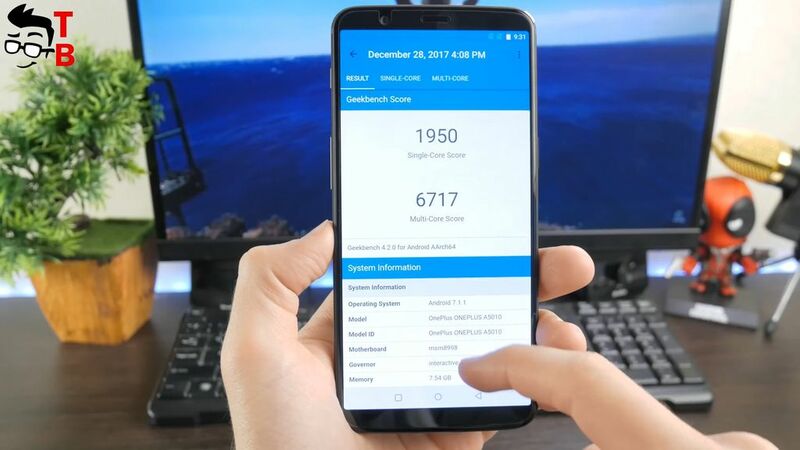 The result is higher than Galaxy S8, Galaxy Note 8 and most other flagship smartphones. Also I want to mention the speed of internal storage. The smartphone is equipped with 128GB of UFS 2.1 storage, and it is super-fast. Just look at this result: about 700 megabit per second of reading speed, and about 200 megabit per second of writing speed. That’s why the smartphone works very fast. GPS also works very well. The accuracy is from 3 to 4 meters. It doesn’t lost when you move around on foot or in the car. Now let’s play some heavy games and see real performance. 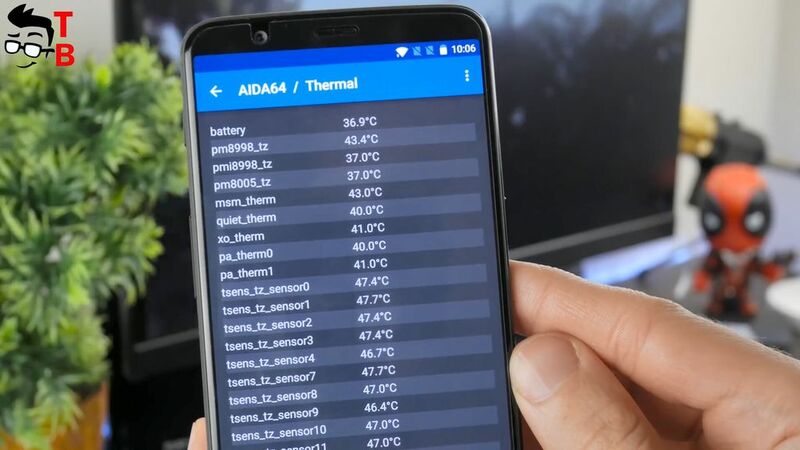 After each game I will check the temperature, so you can see is the smartphone hot or not. The first game is Mortal Combat X. It is one of the most productive game on Android. 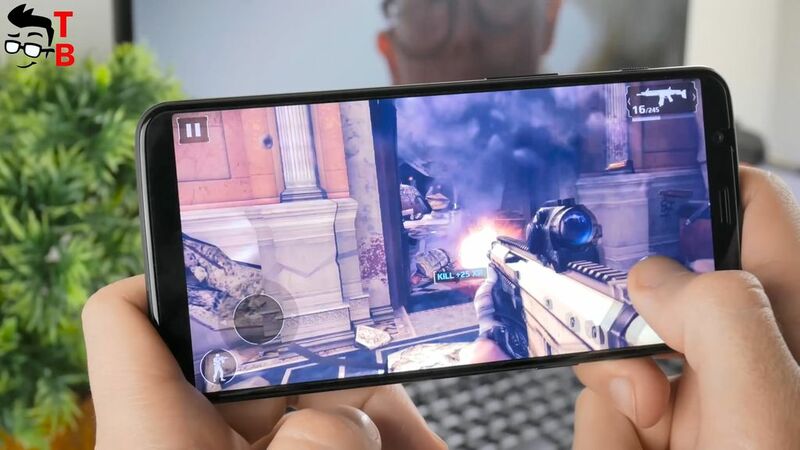 OnePlus 5T is flagship smartphone with powerful hardware, so it doesn’t have any problems with this game. Everything runs fast and smooth. There are no delays or slowdowns. I should notice that it is really impressive to play games on 18 to 9 display. 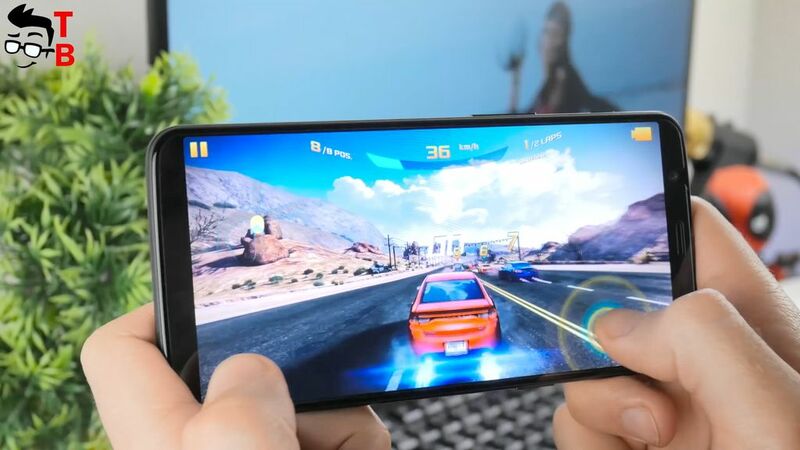 Compared to OnePlus 5, new smartphone with bigger display and thin bezels provides amazing gaming experience. Now let’s check the temperature. As you can see, it is about 36 degrees. It is very low temperature for smartphone while gaming. 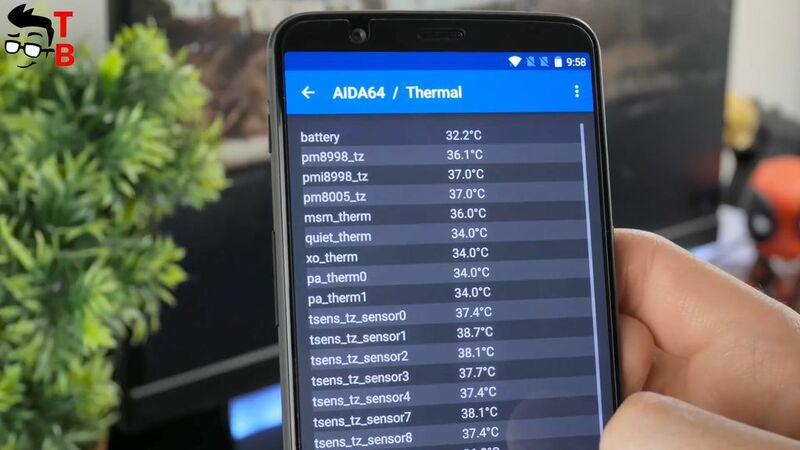 The optimum temperature is up to 60 degrees, so OnePlus 5T does not heat up at all. The next game is Asphalt 8. This is the most popular racing game on Android. And again, OnePlus 5T does an excellent job. I don’t see any lags or other issues. 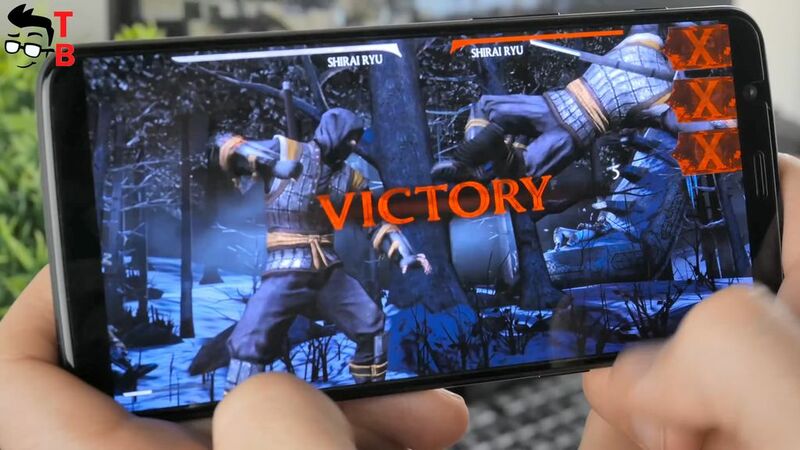 It is really big pleasure to play games on this smartphone. Once again, let’s check the temperature. I don’t notice that smartphone become warm, and the temperature is about 37 degrees. The last game for today is Modern Combat 5. If you prefer shooting games from first person, then you need to play this game. It has amazing graphics and interesting story. As you may expect, OnePlus 5T doesn’t have any problems with this game. The temperature of smartphone after third game is still 43 degrees. It is great! 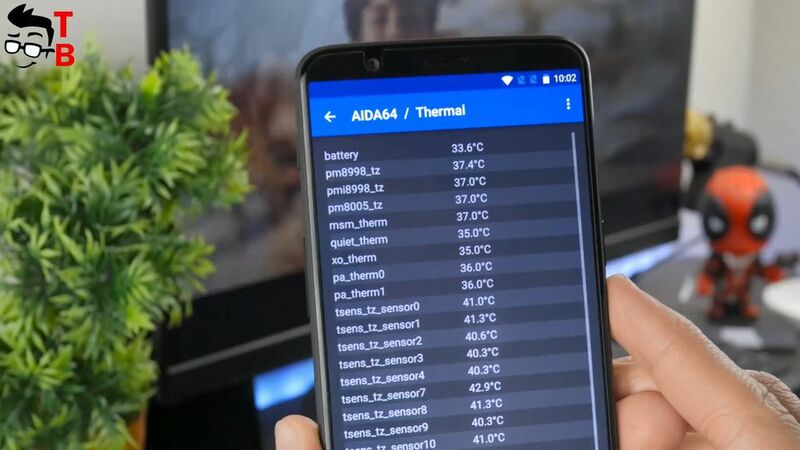 I can say that smartphone doesn’t heat so much, and you won’t have any problems after long gaming. I already talked about some software features of OnePlus 5T. The smartphone runs on Android 7.1.1 out of the box with Oxygen OS on top. The manufacturer promises update to Android 8.0 Oreo in the near future. The software doesn’t differ from OnePlus 5, except one thing – face unlock. 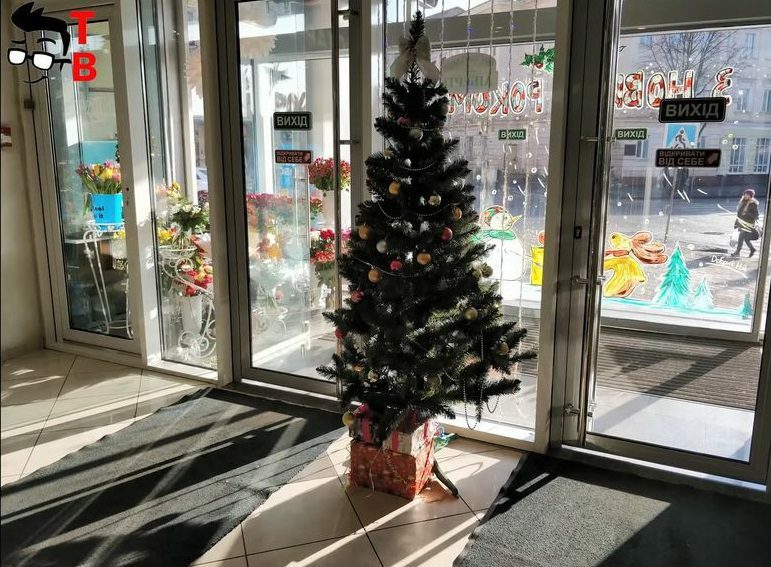 The company is very proud of new function. 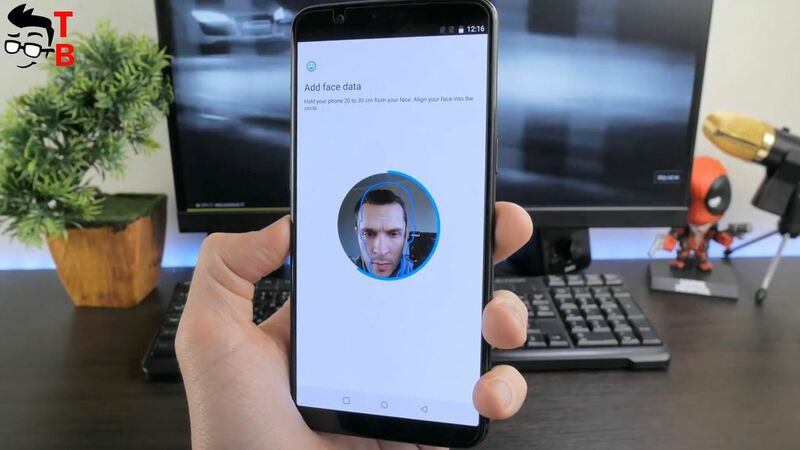 Just like iPhone X, OnePlus 5T allows to unlock smartphone using face recognition. The setup is very simple, and it works really fast. First, you need to wake the screen and then look straight at the phone. Also, OnePlus 5T has fingerprint reader on the back, so the smartphone provides double protection. Another interesting function is Parallel App. It allows you to create the second version of apps like Facebook, Twitter and others. It is very useful if you have some accounts in social networks or games. 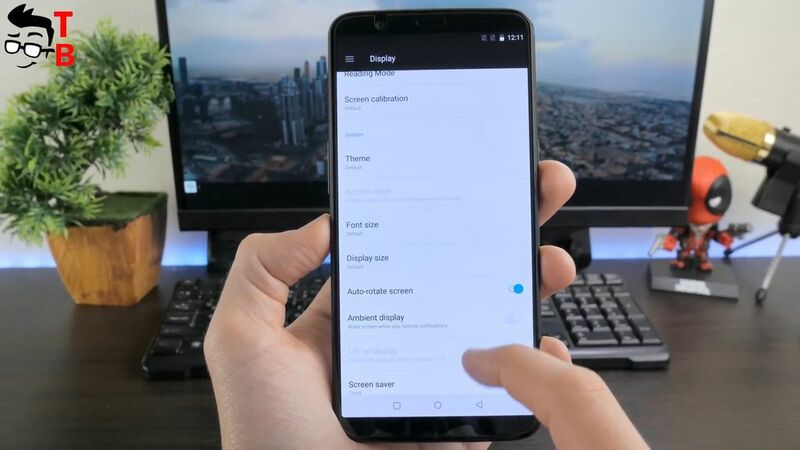 In general, OnePlus 5T has one of the best Android user interface. 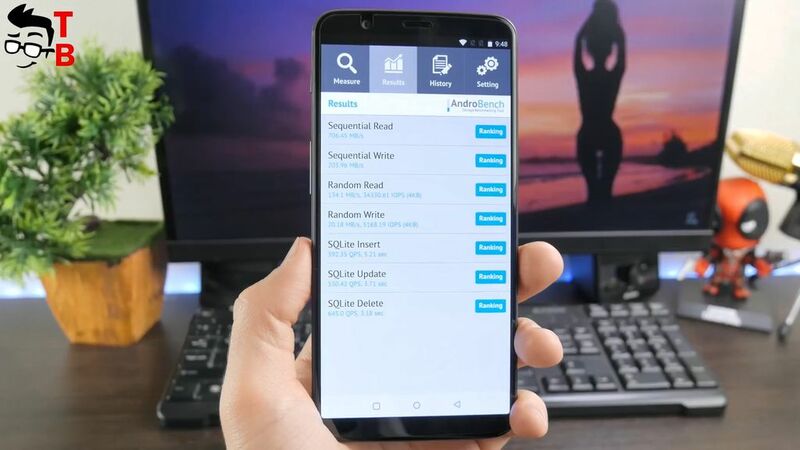 It doesn’t differ much from stock Android, but it offers some very useful features. Also user interface works very fast and smooth. OnePlus 5T is equipped with 3300mAh battery, as OnePlus 5. I was worried that bigger display would use more juice, but this is not so. Later I will make detailed battery test and publish video on Tech Brothers YouTube channel. 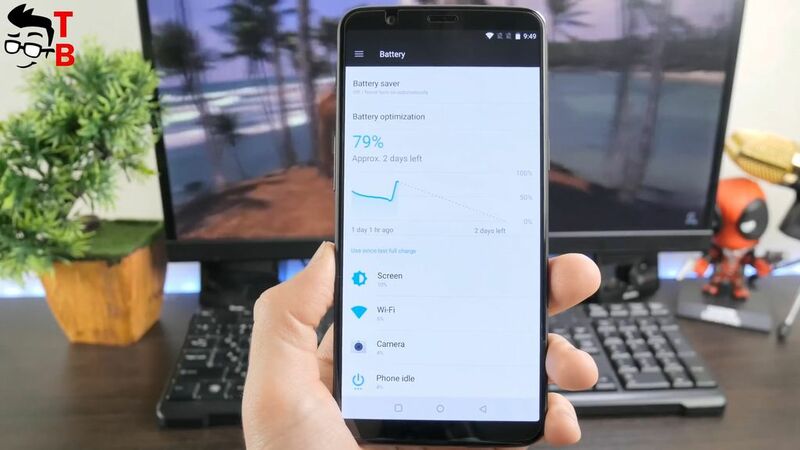 Right now I can say that OnePlus 5T provides impressive battery life. I am using OnePlus 5 for about three months, and my favorite feature is Dash Charging. It is fast charging technology from OnePlus that provides full battery for about one hour and 15 minutes. It is amazing! I think that the full charge of OnePlus 5T takes the same time, because it has the same battery capacity. 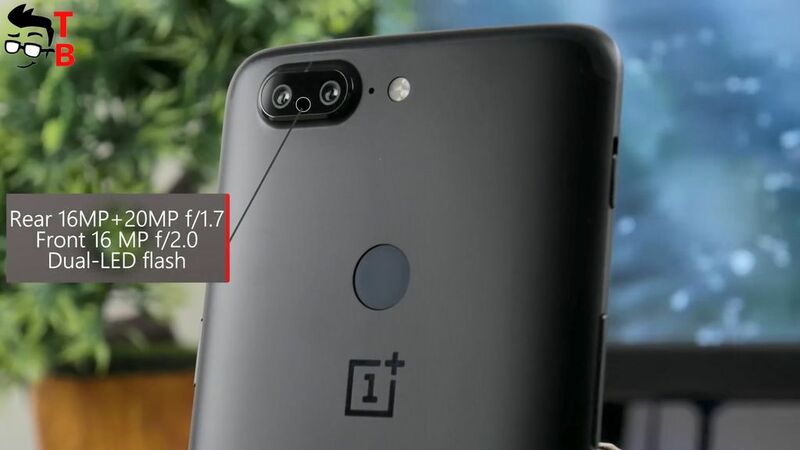 As for the cameras, OnePlus 5T has the same 16MP front facing camera as OnePlus 5. It is really very good, so the manufacturer decided not to change it at all. Front camera has f/1.7 aperture. If we talk about rear camera, then one of the sensors is unchanged, while another sensor is quite different. So there is the main 16 MP sensor with f/1.7 aperture and secondary 20MP sensor with f/1.7 aperture. You can say, that OnePlus 5 has the same camera resolution, and you will be right. However, the secondary sensor is different. The manufacturer calls it Intelligent Pixel Technology. It combines four pixels into one to make dark scenes more light without noise. 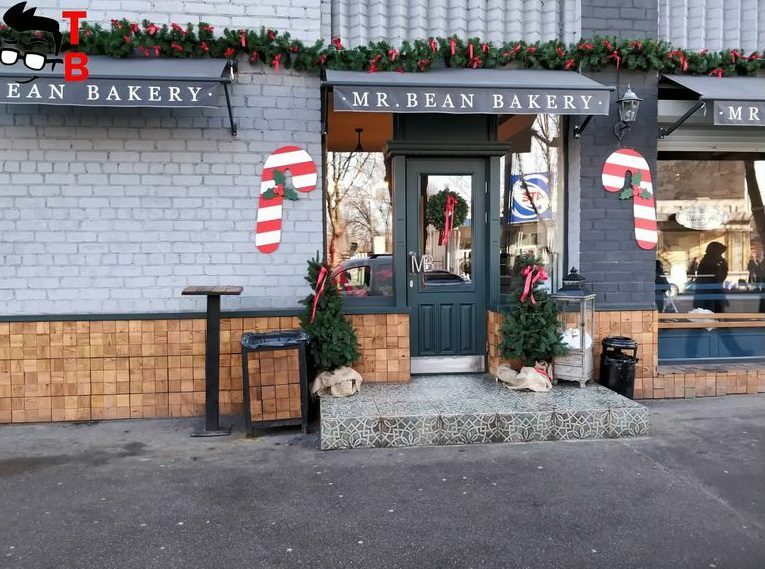 To be honest, I do not see any big differences between OnePlus 5T and OnePlus 5 cameras. Both smartphones make amazing images. 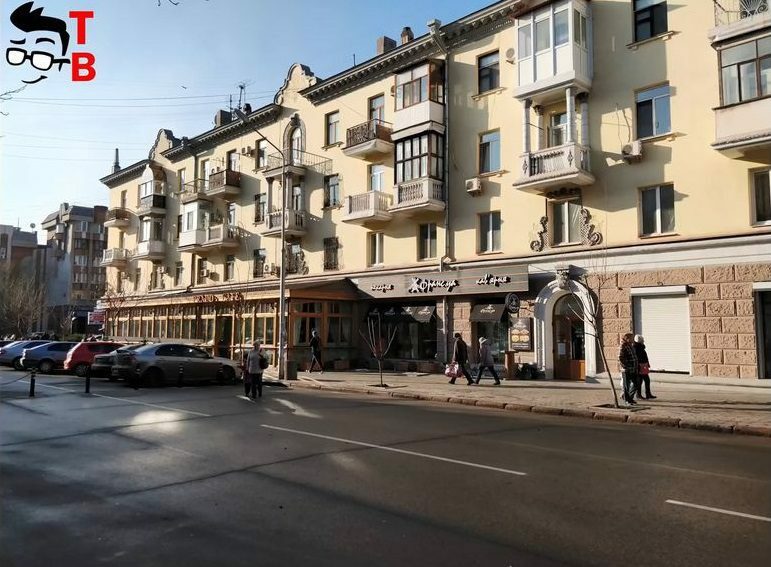 Now I want to show you some photos, but later I will make detailed camera test. The link will be in description under this video. 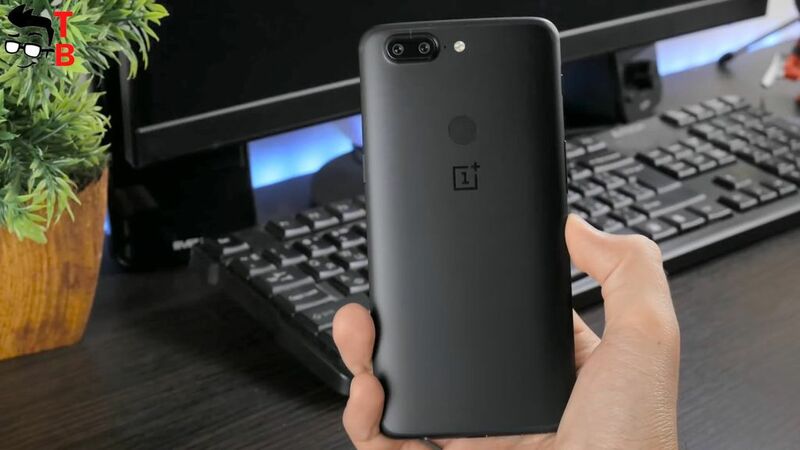 OnePlus 5T is slightly improved version of OnePlus 5. The Chinese manufacturer realized that OnePlus 5 cannot complete with other flagships with full screen design, so it decided to release its improved smartphone with big display. 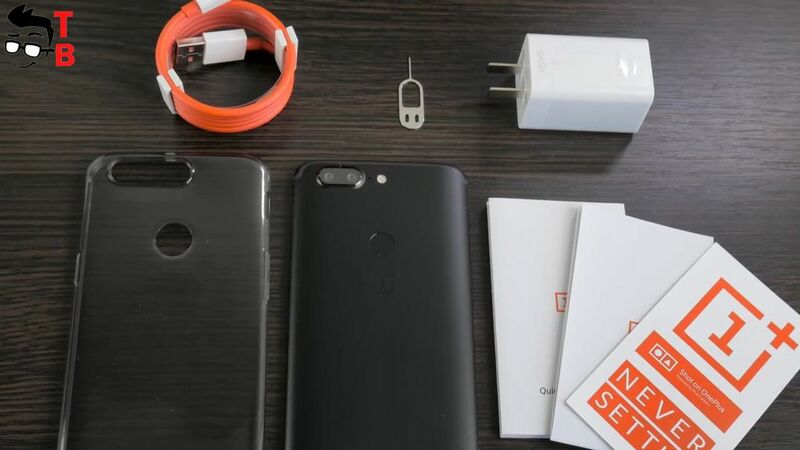 However, it did not receive new features that OnePlus 5 lacks, such as water resistance, stereo speaker, wireless charging and microSD slot. I would like to have at least water resistance. I think that every flagship smartphone of 2018 should have this feature. 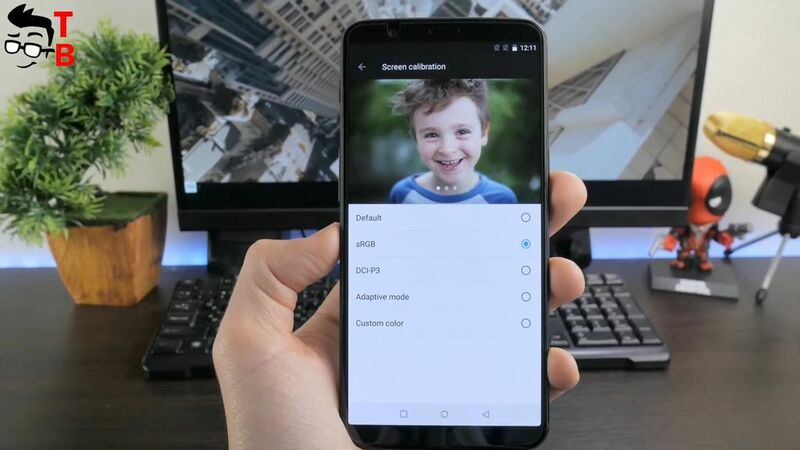 If these features are not important for you, then OnePlus 5T is the best Android smartphone of 2017. It has amazing display, powerful hardware, excellent cameras and great battery life. 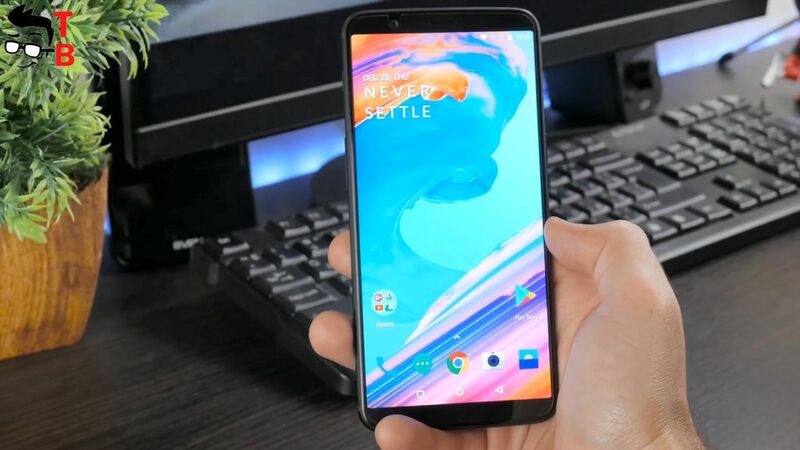 In general, OnePlus 5T is great smartphone for its price. By the way, right now you can buy it for $475 and $550, depending on version.